I went to my friend's office last night she was talking about Digital marketing for her new website. I went on thinking about this for a long time. Look what thinking does to people, they start blogging! jokes apart! Seriously guys, is digital marketing worth giving a shot? why are people so obsessed with SEO? Honestly, the stuff I read online was hard to understand, so, I would like to put it in my own words. SEO is nothing special but a way to help general people the mango crowd acquire the best possible results and importantly relevant results. The main purpose is to make the site understandable to both the people and the search engine robots. 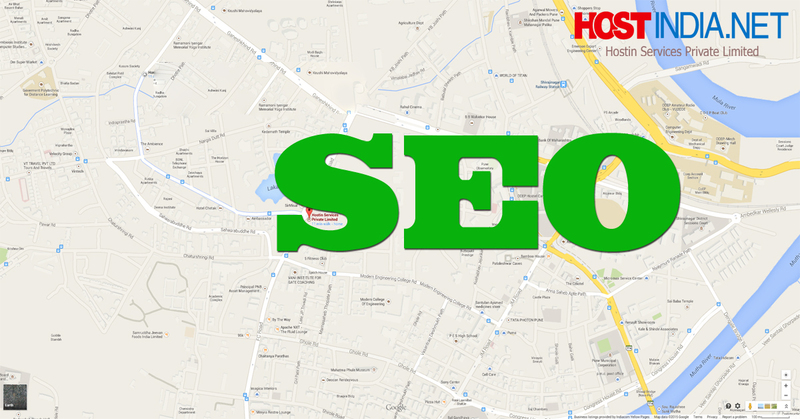 I say SEO is very essential and considering the growing popularity, it's not going anywhere soon. Google's new updates make it easy for the people to get best results but make it tough for the websites to get a rank up in the search results. 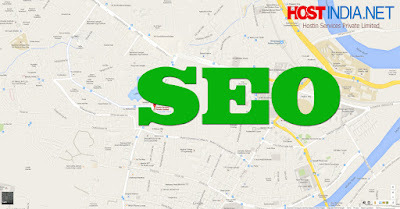 SEO is the abbreviation for search engine optimization. To optimize the search results. I wanna give you 10 reasons to use SEO for your website. 1. SEO gives you strong visibility and credibility online. It helps your business flourish. 2. It helps people notice that you have the stuff they really want to buy. 3. SEO is your brand marketing force which works in your favor 24/7 and 365 days. 4. SEO helps the buyer to research before buying. You definitely want to be that search result. 5. Google looks for best content, SEO starts with content only. 6. Helps your business compete with the current market trend. 7. SEO merges your total sales effort and multiplies its target audience. 8. SEO is free advertising. it takes a lot of effort to set up but when done correctly gives a lot of icing on the cake. 9. SEO targets very specific market and helps you in the leads conversions. 10. It is cost effective. SEO takes times to work but once started booming it works wonders. It's never too late to start an SEO campaign for the business website. Also, it's important to know that SEO developers from the website's content only. If you have healthy content and give sufficient description about your products, it is definitely going to work. So keep optimizing your site because SEO is a continuously evolving process. We can not say it's done. I will be back with tips and tricks for SEO optimization. Until then define your business goals and objectives.